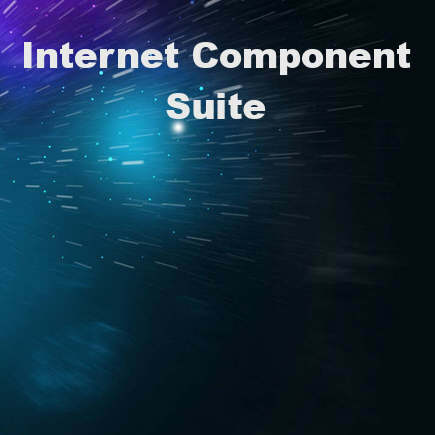 One of the component suites I have always liked is the Internet Component Suite (ICS) from François Piette. ICS is a long time Delphi component which has recently been upgraded to support Delphi XE5 Firemonkey. Currently it supports Windows and OSX but Android support is being worked on. It also has full IPv6 support. I really prefer using ICS over Indy because it is fully event driven and multi-thread safe. It also provides SSL support through the OpenSSL libraries. ICS is a free component suite and I have probably been using it for over 10 years (maybe 15?) in various projects. Some of it’s components include a socket component, a server socket component, SMTP and POP3 components, a DNS query component, FTP client and server components, HTTP client and server components, an NNTP client component, an ICMP component, a Telnet client component and terminal component, and finally a Finger client component. ICS comes with a multitude of demo applications so you can get started with it quickly. You can find out more about the different versions and get the OpenSSL binaries here. Head over and download a free version of the Delphi XE5 Firemonkey Internet Component Suite.